The International Monetary Fund Internship Program (FIP) provides an opportunity for Doctoral students to gain an insider experience of the integrated, member country focused, mandate and work of the IMF. Interns are assigned cutting-edge research in macroeconomics or a related field (the exception being an internship in the IMF’s Legal Department), supervised by an IMF colleague. Internships are offered to about 50 students each year. 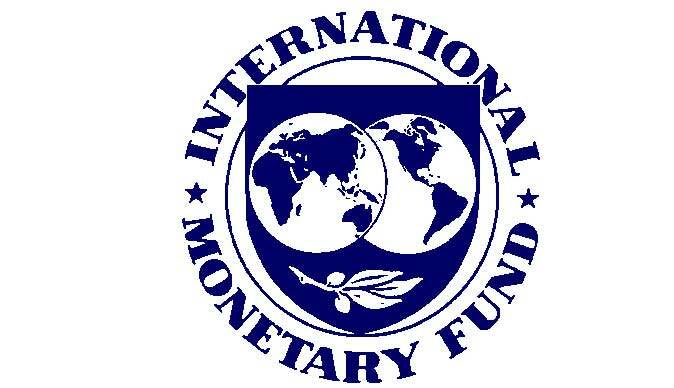 Work is undertaken at IMF headquarters in Washington D.C., between June and October. Internships are a minimum of 10 weeks duration, and maximum of 12 weeks duration. Fund interns work under the supervision of experienced colleagues to carry out a research project, and prepare a research paper. Papers may be presented to IMF staff at the end of the internship, and those of the highest standard may be published internally to the IMF. Impact of commodity price shocks on financial stability in developing countries. Explore non-linear effects of oil price shocks on growth (Kazakhstan). Financing costs in sub-Saharan Africa—Overshooting or fundamentals? Must be within one to two years of completing a Ph.D. in macroeconomics or a related field and be in student status (i.e. must be returning to university after the internship). Typically, internships are sought by those who are interested in the IMF’s Economist Program following graduation from the Ph.D.
Be below the age of 32 at the commencement of the internship. Have an excellent command of English, written and oral. Possess strong analytical, quantitative and computer skills. Must be in student status at the commencement of internship (not yet graduated). Be below the age of 28 at the commencement of the internship. If you are a Ph.D or Master’s student in macroeconomics click here to enter the IMF’s job application system, then enter 1701251 into the field titled “Job Number”. For the Legal Department Internship: candidates must be within one or two years of completing an LLM, J.D, or equivalent advanced degree in law and below the age of 32. To apply for this internship, click here to enter the IMF’s job application system, then enter 1701249 into the field titled “Job Number”. Yes, this internship is paid. What kind of visa would I need, and would the IMF facilitate this? If you are not a citizen or permanent resident of the U.S., and do not have another work authorization that would allow you to work at the IMF, you will need a G4 visa. We will provide the paperwork necessary to facilitate your G4 visa request with U.S. authorities. What are the minimum and maximum durations of the Internship? The minimum duration is 10 weeks and the maximum duration is 12 weeks. Will someone notify me when my internship application is received by your office? You will receive a system-automated acknowledgement of your application. Only candidates who are short-listed for further consideration will be contacted by a FIP recruiter. If I am selected for an internship, when would I start? Internships may commence as early as June 4. Additional intakes may be scheduled for June 18 and July 9, 2018, depending on business needs. Which start date will apply to you will be confirmed at the time of the offer. Does the IMF provide housing for non-local interns? The IMF does not provide housing, nor housing assistance. Interns are responsible for finding and securing their own accommodations.